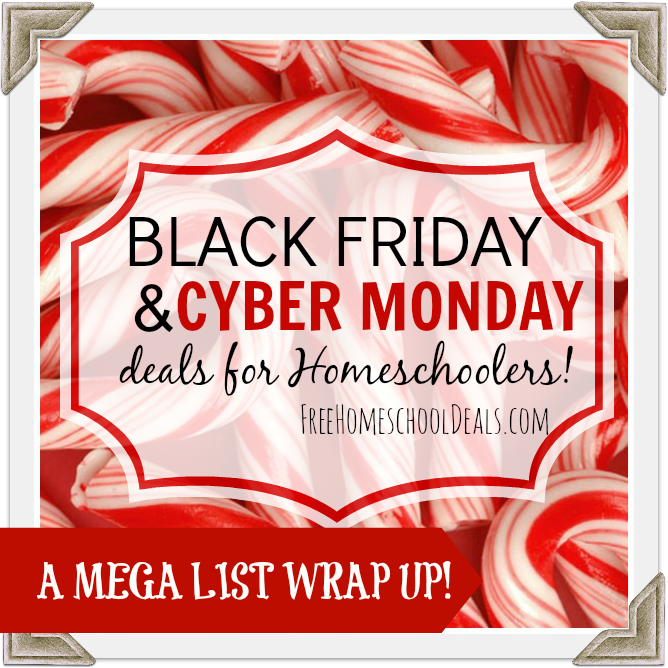 Free Homeschooling: 30+ Black Friday/Cyber Monday Homeschool Deals, Homeschool Freebies, + More! You are here: Home / Homeschool Freebies / Free Homeschooling: 30+ Black Friday/Cyber Monday Homeschool Deals, Homeschool Freebies, + More! Well, today the blog exploded with over 30 new homeschool freebies, deals, and resources. 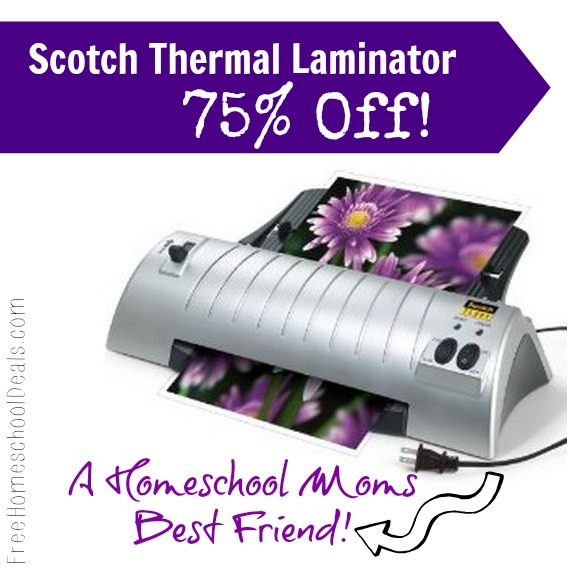 Many of these are time-sensitive homeschool deals from Black Friday through Cyber Monday. I do believe that my eyes are crossed now; but I hope you find many deals and freebies that are just what you need! 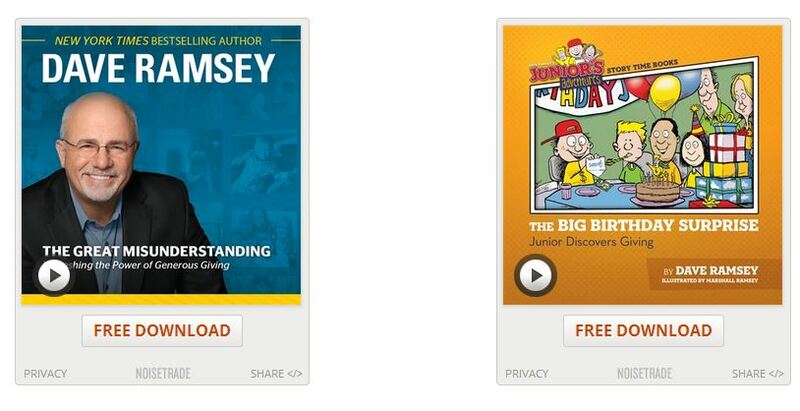 Get Two Free MP3 Audiobooks from Dave Ramsey! 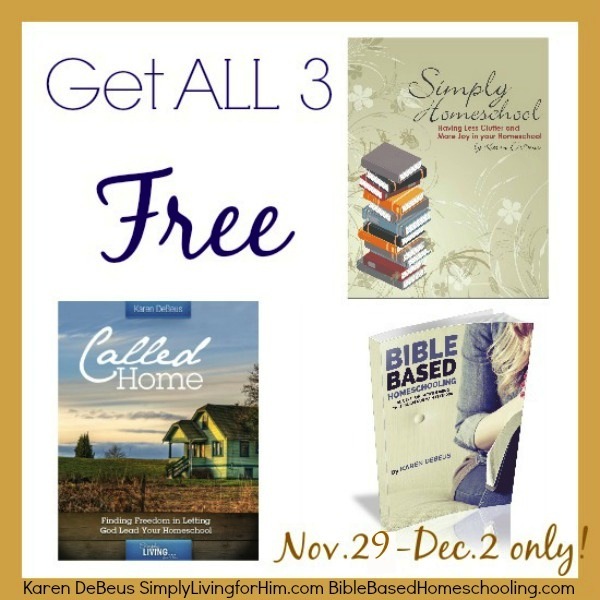 3 FREE Best Selling Homeschool eBooks through Dec 2nd! 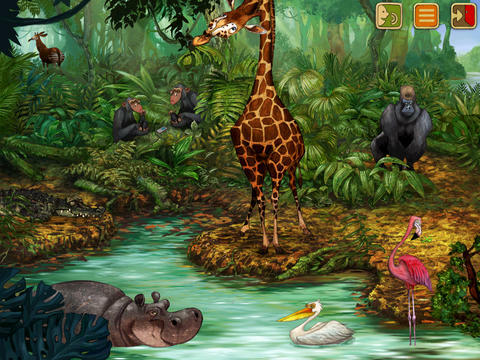 Free App Friday – Black Friday Style – nearly $300 worth of apps for FREE! 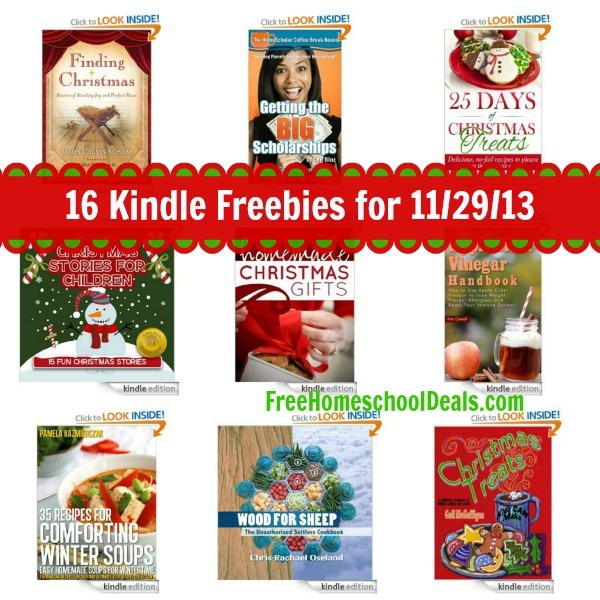 16 Kindle Freebies: Finding Christmas, Getting the Big Scholarships, Homemade Christmas Gifts + More! Did you go shopping for Black Friday? My friend Stacey went with a $30 budget. 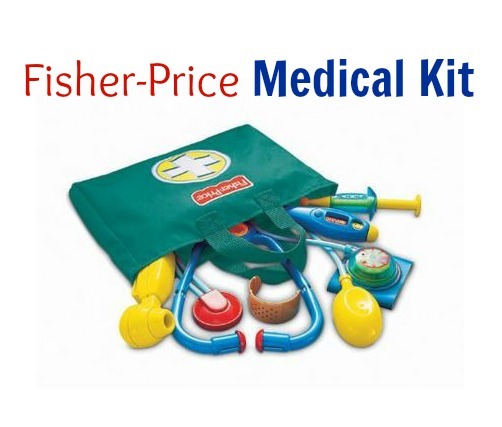 Here’s her post on her Black Friday Budget: What a Tightwad Buys! The Best Zulily.com Specials for Black Friday! 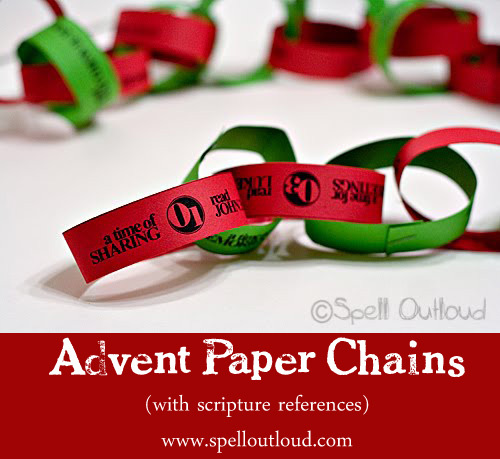 Black Friday / Cyber Monday: 20% Off What’s in the Bible orders over $30! Family Time Fitness – 2013 Black Friday Sales Get $10 Gift Card w/ Purchase! Black Friday/Cyber Monday Homeschool Deals: 20% Off Bright Ideas Press! Black Friday/Cyber Monday: Pre-Order Mere Christianity Critical Analysis Journal for 20% off! Black Friday/Cyber Monday: We Choose Virtues 30% Off with Promo Code! Black Friday at Educents! 20% Off + 10% Back on Purchases! 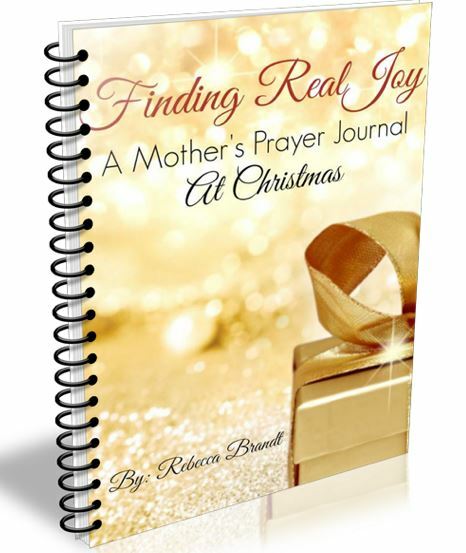 Black Friday/Cyber Monday: 20% Off from A Journey Through Learning Lapbooks! Black Friday: 50% off Unit Studies Sets from Unit Studies by Amanda Bennet – 11/29/13 only! Black Friday Lightning TOY Deals – lots of LEGOS today! Third Annual Black Friday Giveaways ~ $1,967 in prizes: 10 Winners! at Homeschool Giveaways!